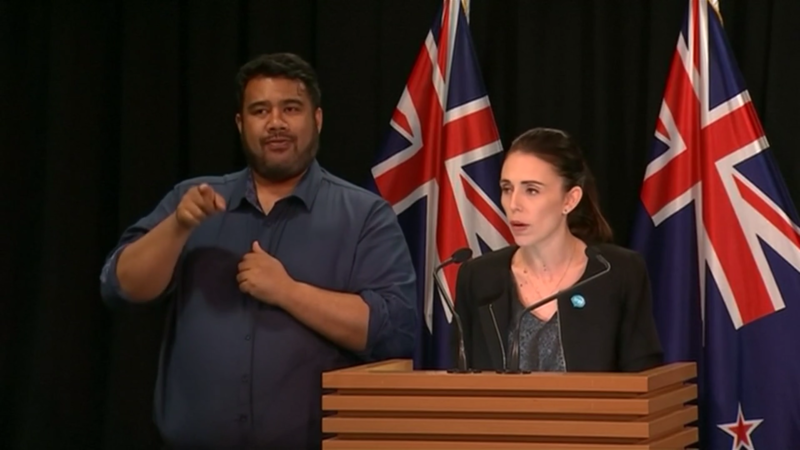 Turning now to the New Zealand terror attacks, the Prime Minister there says new gun laws will be announced within days. Her cabinet has backed a ban on semi-automatic weapons, and the Prime Minister has urged owners to hand such guns in to the police. Among the families of the 50 victims, frustration has been growing at being unable to bury their dead within the 24 hours customary in the Islamic faith, because of ongoing investigations.